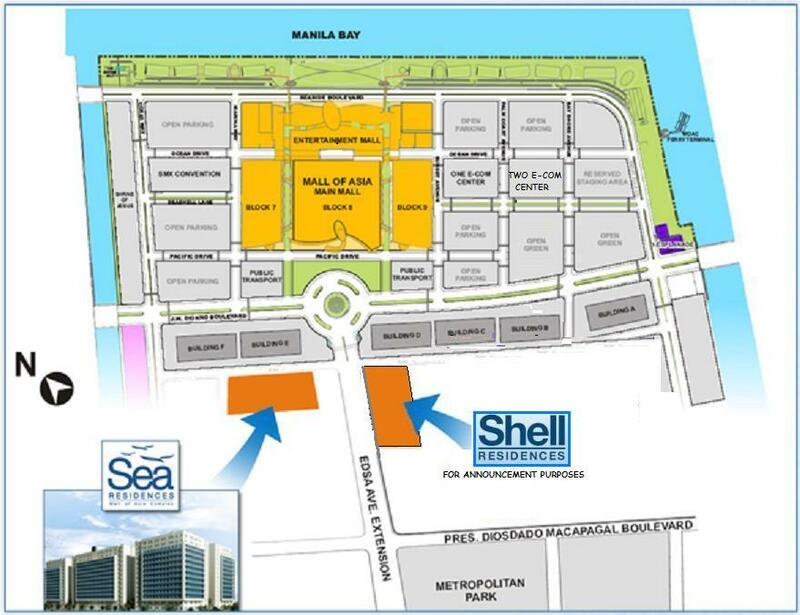 PLEASE CLICK THE PICTURE ABOVE TO VIEW DETAILS OF SHELL RESIDENCES. Coming SM Project with in Mall of Asia Complex. 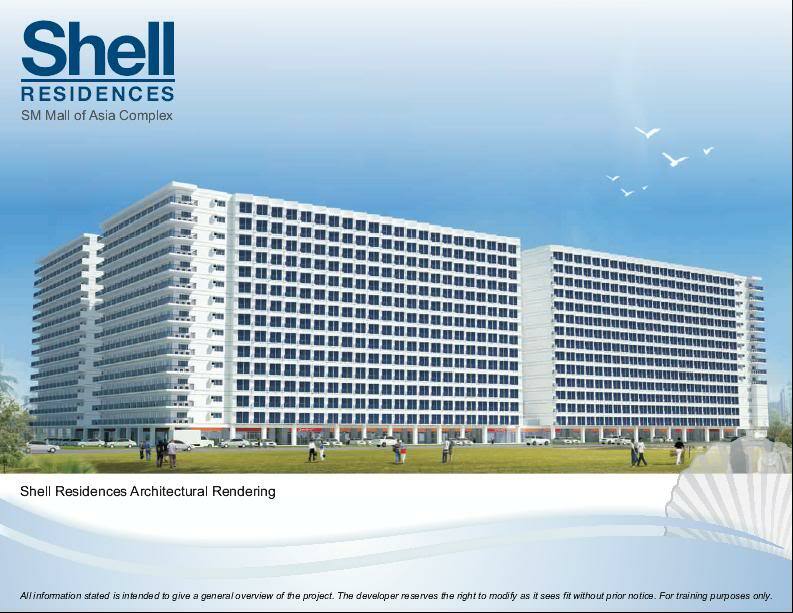 Shell Residences to be launch 3rd quarter this year 2011.